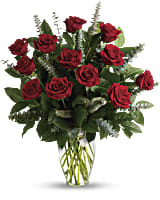 What's more romantic than a dozen long stems premium red roses? 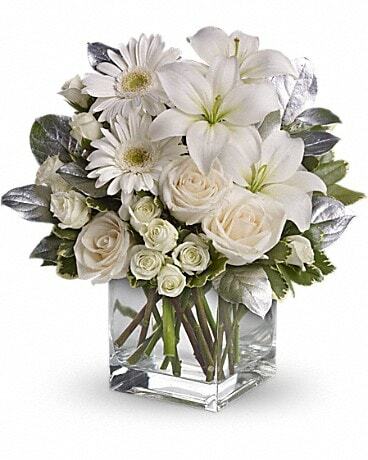 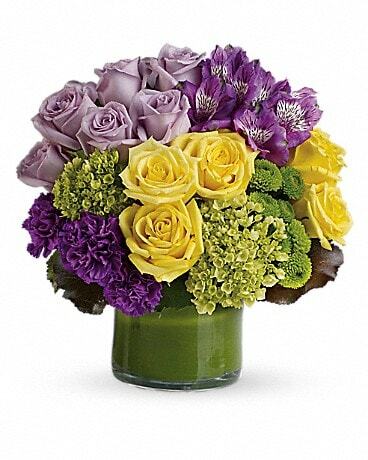 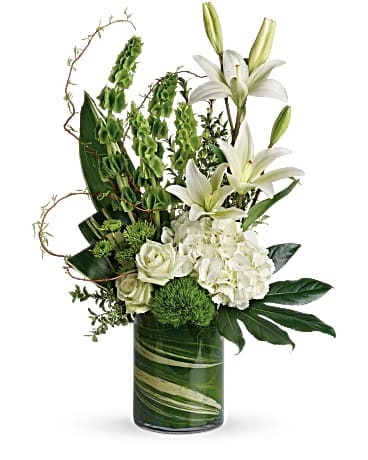 Proclaim your love eternal with this radiant gift of crimson blooms and fresh greens, gathered in a classic glass vase. 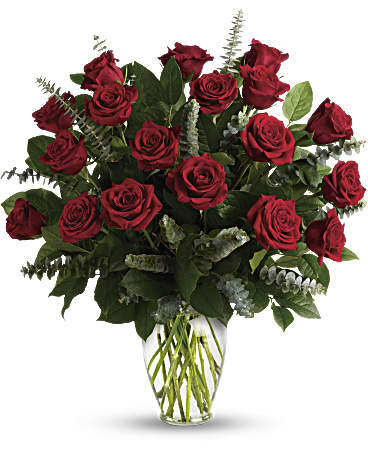 What's more romantic than 18 long stems premium red roses? 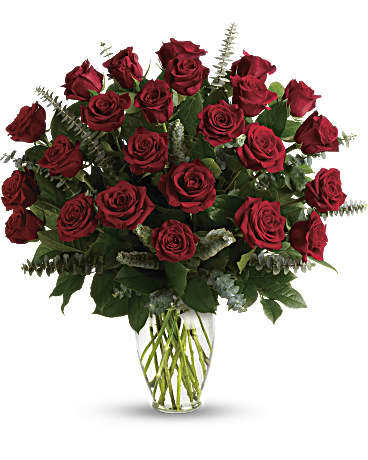 Proclaim your love eternal with this radiant gift of crimson blooms and fresh greens, gathered in a classic glass vase. 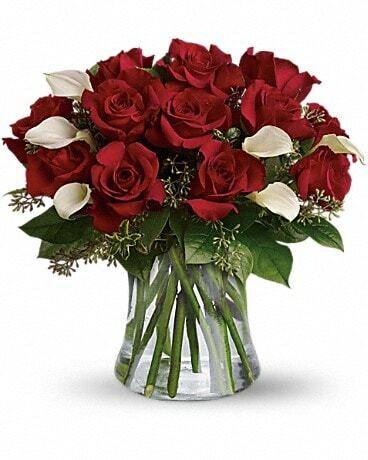 What's more romantic than 24 long stems premium red roses? 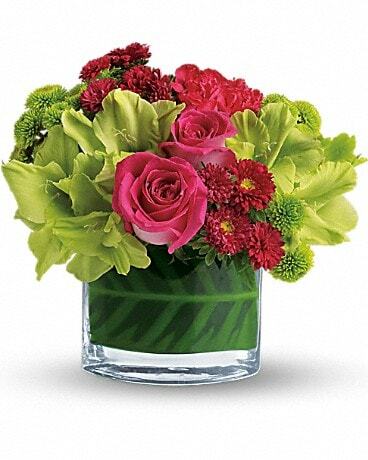 Proclaim your love eternal with this radiant gift of crimson blooms and fresh greens, gathered in a classic glass vase.